This is a video created by Vi Hart, and I know that I’ve been posting a lot of videos lately, but I’ve been struggling with writing and trying to make my stories the way I want them to be and the videos help me. Anyway, this one is about negative comments, and although she’s talking about comments on YouTube, this can be applied to comments on blogs and even on our own work. So always remember: you have no power over them that they don’t give you, and most importantly, they have no power over you that you don’t give them. You don’t make things for their approval. You make them because it’s in you to create. So create something. And then share it. Because you are capable of more than you realize. Have you heard of Sartalics? Not too long ago I was complaining about the difficulties of conveying sarcasm in writing. Now I find out three interns are attempting to solve this problem with Sartalics! Sartalics is a reverse italics font, which is just like italics but leaning left instead of right. To make their campaign known, the interns are gathering a Twitter mob of 10,000 people to simultaneously tweet at tech giants Yahoo, Google, Twitter, Facebook, Microsoft, Tumblr, YouTube and Apple. The tweet “@(company name and person in charge of decisions at said company) needs a sarcasm font style option way more than another layout update! #nosarcasm.” will be sent automatically when the campaign hits 10,000 participants. Last I saw, the Sartalics twitter account had 2,304 followers already. Let’s all join the twitterblitz for Sartalics! Young Gillian: What are you doing? Young Gillian: Thought you never wanted to fall in love. Young Sally: That’s the point. The guy I dreamed up doesn’t exist. And if he doesn’t exist, I’ll never die of a broken heart. How many times in our lives do we kid ourselves and avoid going down a certain path thinking we can protect ourselves from getting hurt? And more important, can we? Can we really avoid breaking our hearts? Or are we just breaking them ourselves in the odd chance that someone else would do it? Life is short. Live it. Jump in head first. Do what scares you the most. No excuses. No regrets. Look! A giant guinea pig! Boy – Look! 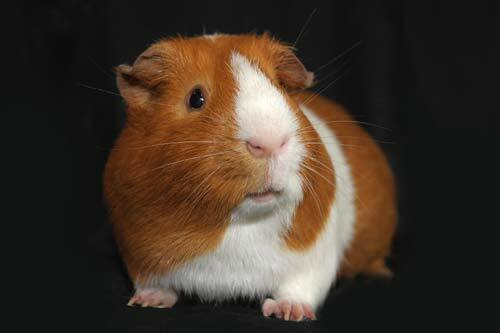 A giant guinea pig! The 120 lb animal now to be known as giant guinea pig. 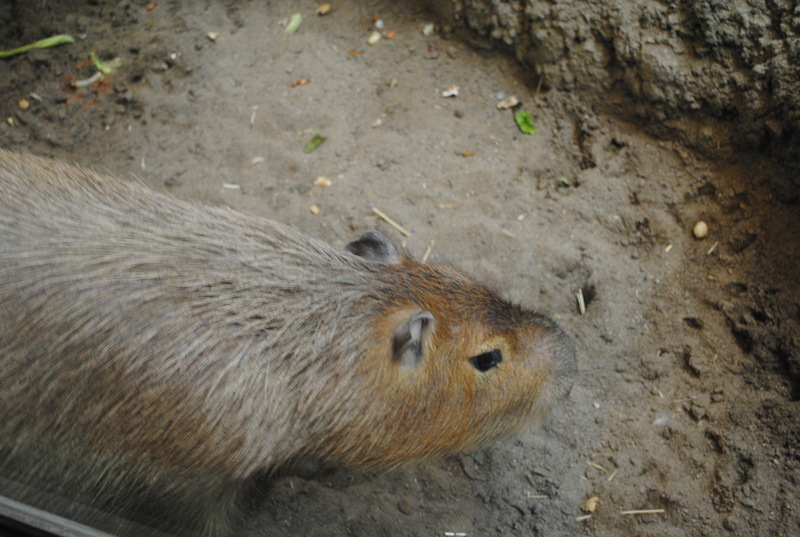 I guess he’s right, capybaras do look like giant guinea pigs. I’m not a 2 lb capybara, I swear. Today was… Well… You know when you suddenly realize you need to pee so bad you don’t think you’ll make it to the bathroom, then you wonder how could you not know you had to pee, and then you realize it was because you barely had time to consider the possibility? Yep, that was today. At some point during the day I sat down and had a few gulps of diet coke and realized my throat even hurt from drinking it. Yep, I was that thirsty that I had to drink it so fast it even hurt. Anyhow… It was a great day, nonetheless. Right now I’m so tired I’m not even that hungry. I am, and I know it. Last time I ate was over seven hours ago, so of course I’m hungry by now. But I’m just so tired… I’m thinking of the possibilities and trying to decide which one will require less energy to prepare. That’s indeed very sad. Or funny. One or the other, I’m not sure, I’m too tired to decide anything right now. Dog-tired. Yep, that seems about right. Bob Hope once said “You never get tired unless you stop and take time for it.” Maybe that was my mistake, to sit down and allow myself feel tired. But gosh darn it, I am going to take time today to just feel tired. And you know what? I think sometimes it feels pretty good to feel tired after a long day of work. Grown-ups & figures. Go figure.